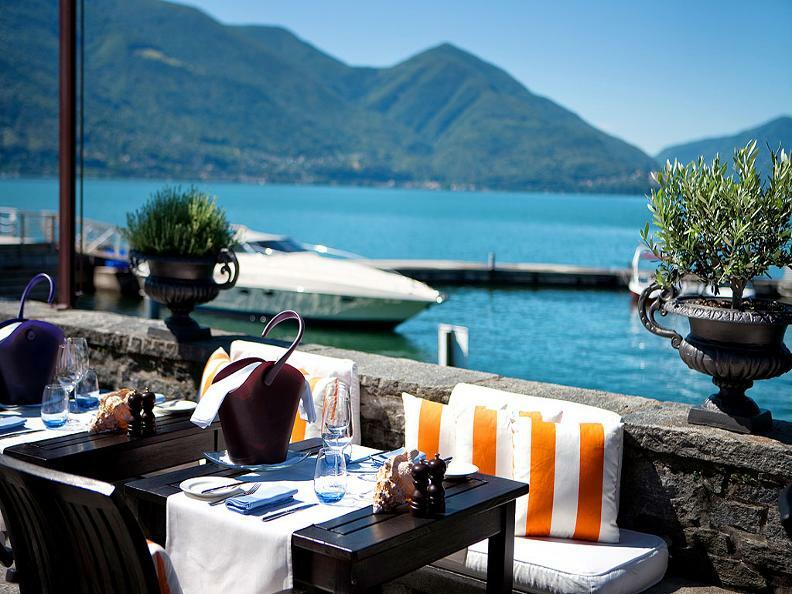 A paradise located at the lake. 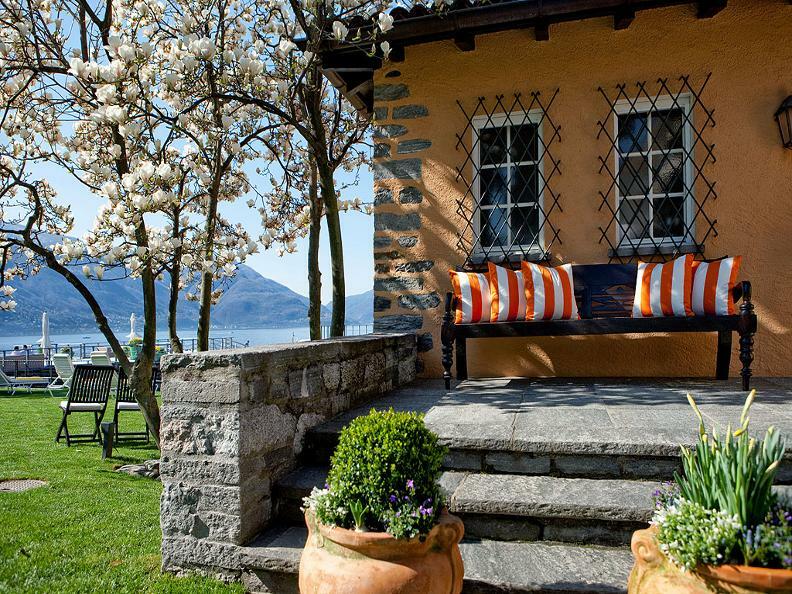 The small and idyllic lake house on the lakeshores of Lake Maggiore enchants with its southern charm. 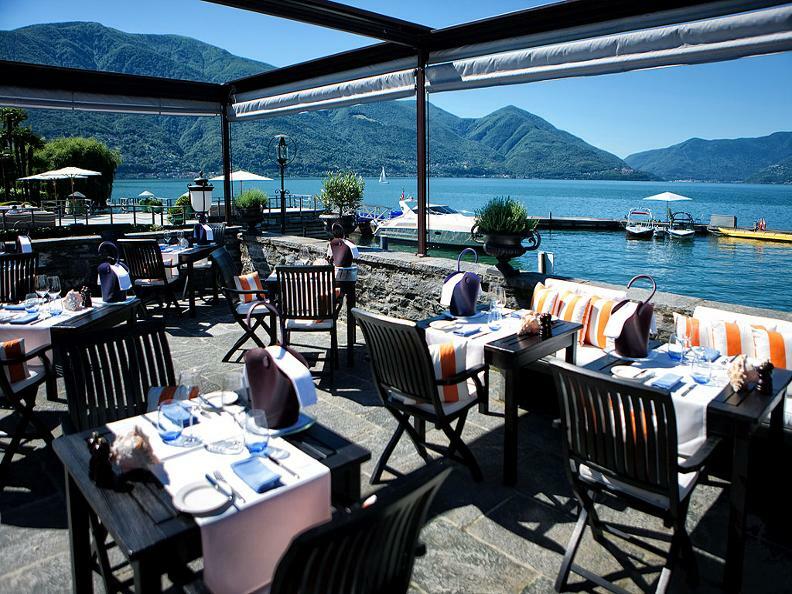 At the restaurant La Casetta awaits you in addition to homemade pasta dishes a wide range of grill specialities. 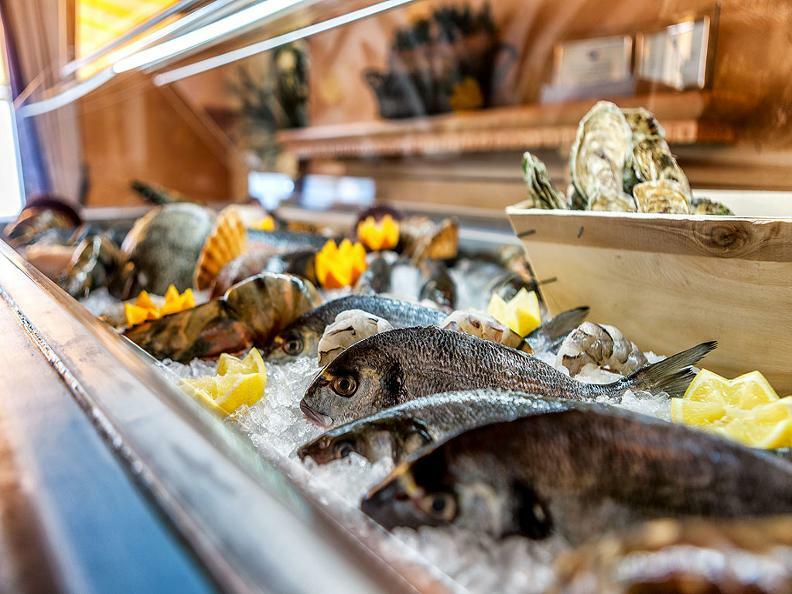 Especially to be emphasised is the fish vitrine with diverse freshly caught fishes. Another highlight is the Mediterranean Antipasti buffet The perfect place to embrace the Dolce Vita.